An employee’s injury while horseback riding at a Girl Scout camp did not occur during the scope of her employment. Injuries sustained by an employee while traveling to see an employer-designated physician for initial treatment of a work-related injury were compensable. The Court reversed a trial court’s order requiring an employer to pay for an employee’s surgery which was performed by an unauthorized medical doctor. 2015 Alabama Workers’ Compensation Law Update — is just $107. Donald B. 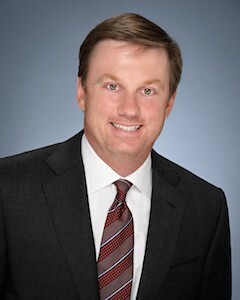 (Bo) Kirkpatrick, II is a senior shareholder and a founding member of Carr Allison in Birmingham. He graduated from the Cumberland School of Law at Samford University, where he served as Student Materials Editor for the American Journal of Trial Advocacy, as well as Chief Justice of the Honor Court. He served as the Chair of the Workers' Compensation Section of the Alabama State Bar, and currently sits as the Co-Chair of the Workers' Compensation Practice Group at Carr Allison. His practice focuses primarily on workers' compensation and related litigation, including retaliatory discharge and other employment matters. He has handled litigation statewide for Fortune 500 Companies, and has extensive trial experience across the entire state of Alabama. He is one of two attorneys from the State of Alabama who regularly speaks at the Judicial College, put on twice a year for the Judges in the State of Alabama. 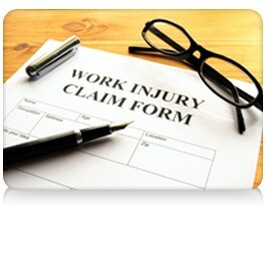 He speaks at seminars nationwide dealing with workers' compensation issues. He has served on the 10th Judicial Circuit of Alabama's Workers' Compensation and HIPAA committees. He regularly advises self-insured clients, third party administrators and insurance carriers with respect to workers' compensation issues.